Quick Bio: I am Lexy. A wife. Mother. and Blogger.I love that I have the opportunity to stay at home with my boys and watch them grow. All I have ever wanted to do my entire life is to me a mother and I was finally given that blessing 2 years ago when we witnessed our first beautiful son come into this world and just so recently with our second! I love everything that has to do with being a mom, even the messy stuff. That’s what life is about, finding the happiness in all things and that is what we blog is about! A: Being a mom is HARD work. Doesn’t matter what anyone else says that is just a fact. When you feel like you have accomplished so many things in a day but you don’t feel like anyone recognizes your hard work just know that you are amazing! I used to have a really difficult time when my efforts weren’t being recognized but in my blog post “The Fragile Worth of a Mother,” I figured out the secret. We have to find our worth within ourselves, that is nobody’s responsibility but our own. It is so amazing to be able to sit down after a long day of cleaning the entire house, and taking care of a sick child and know that you are worth it! A: I would say that my parenting style is pretty relaxed. Don’t get me wrong, I would love for my son to obey my every wish and command. That isn’t the way a 2 year old’s mind works though. When I can see that my son is truly upset or sad I get down to his level and ask him why he is feeling that way. For me this allows him to see that I understand that he is sad and that I am there to help him. 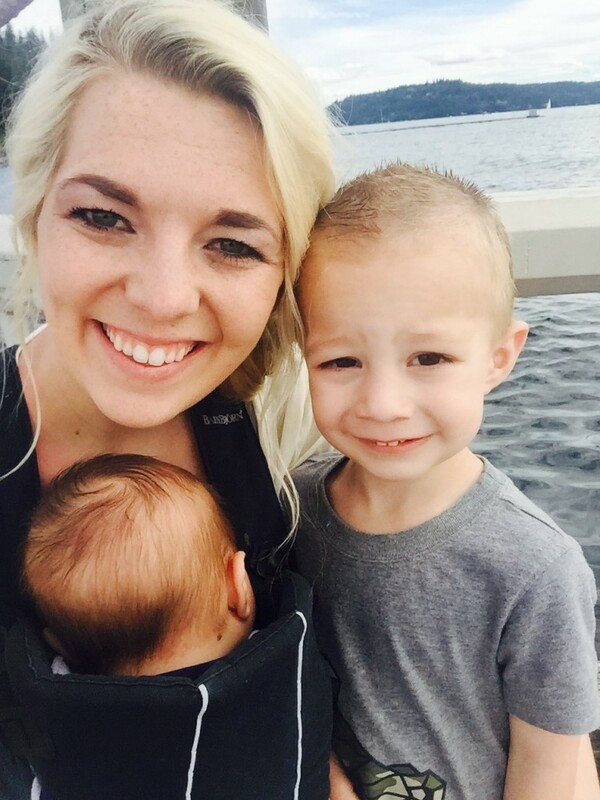 A: The most memorable moment of mom life would definitely be the day that I had Kaysen. That day will go down as history as one of the most beautiful and special days of my whole life. Kaysen is the one who gave me the gift of becoming a mother. I remember the emotions pouring through me as the doctor handed me my son for the first time. What a miracle it was to watch that boy take his first breath as he looked right at me, I knew that he knew I was his mommy. A: I have learned more and more how NOT perfect I am. 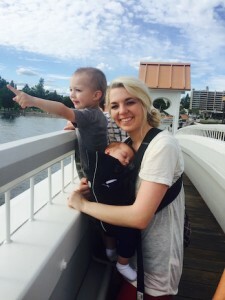 I never could have imagined how difficult it was to be a mom. The responsibilities that come along with being a parent are scary and endless. You are responsible for a living, breathing, human being. When I mess up (which is about 15 times a day), I just have to tell my self that “It’s ok, you’re not perfect, try harder.” Who wants a perfect mom anyways?? That would be no fun!